What if Egypt’s internet ecosystem is enhanced? 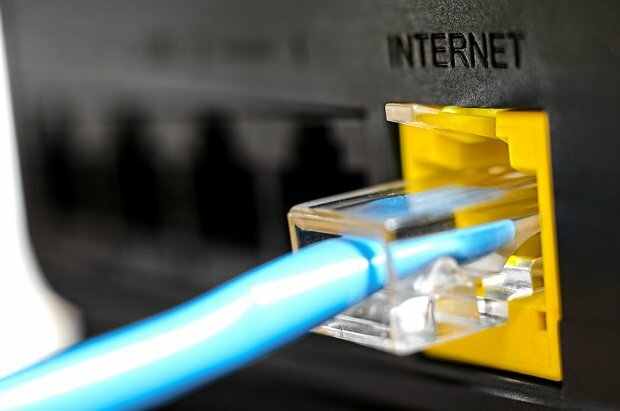 Internet prices and service-quality have been under debate lately. ECES explores the possible results of changing internet regulations. 1- Lower prices lead to higher internet penetration rate covering 50 percent of the population by the end of 2016 across governorates and income groups leading to more e-inclusion. 2- Businesses, especially SMEs and entrepreneurs conduct more online commercial activities e.g. online export, resulting in increased economic activity (a 1 percent increase in electronic retails leads to LE 200 million increase in GDP). 3- Access to information is enhanced increasing productivity and efficiency of sales with a positive effect on competitiveness. 4- E-Government services become more effective by reaching the majority of Egyptians leading to less bureaucracy and corruption. 1- Egypt’s internet penetration rate remains at 34 percent, currently ranked 68 globally falling behind UAE (10), Kuwait (27) and Lebanon (38). 2- Outdated laws related to the use of internet (such as e-signature and intellectual property laws) hinder potential growth of e-commerce that currently represents 0.3 percent of retail spending on average. 3- Access to information remains limited with negative implications to both productivity and sales, depriving the economy of potential access to a wider market. 4- E-Government remains limited to a small segment of the population, while the majority continues to be served by a system that lack transparency and poor accountability.